Protein treatments are an essential part of maintaining the health of black hair. They strengthen hair, help prevent breakage, repair damage, and restore elasticity. 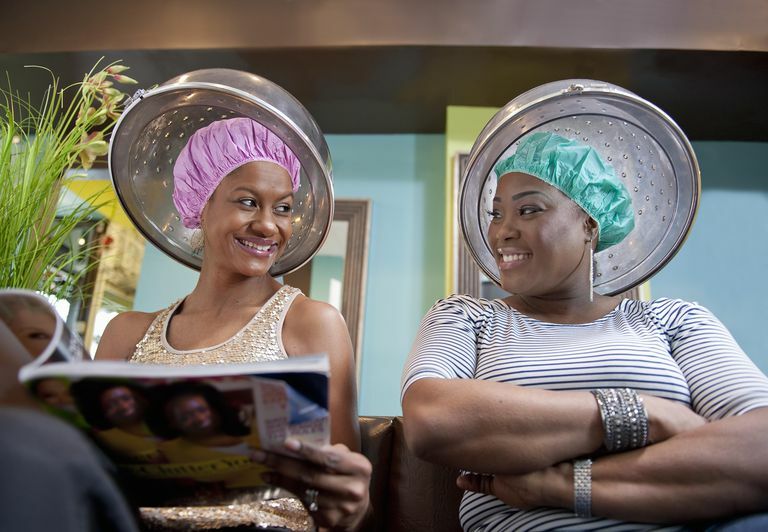 These treatments are especially helpful on chemically treated tresses, including color-treated or relaxed hair. All protein treatments are not created equal though. You want to ensure you're choosing the right one to develop and maintain a healthy head of hair. 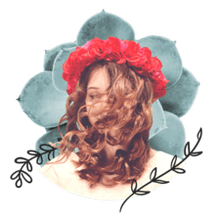 If you're experiencing a small amount of breakage or some loss of elasticity, you will not need the same type of protein treatment that benefits someone whose hair is breaking off in big clumps. Protein molecules contain amino acids and are an essential part of the human body. Ninety percent of your hair is comprised of proteins, most of which are keratin. When hair is exposed to things like the sun, wind, pollutants, heat, and chemicals, the proteins can break down. If your hair is chemically treated with color, relaxers, or straighteners or if you use heated styling tools, your hair is more susceptible to damage. This damage causes hair to lose elasticity and become dry and brittle. Over time, this may cause breakage. Protein treatments are designed to create a protective barrier for your hair. The additional proteins grab onto the hair follicle and fill any holes or gaps within the cuticle. The result is stronger hair that has an extra layer of protection from damaging elements. It also looks and feels healthier. It is only a temporary fix, however. That is why regular protein treatments are recommended for African American women, though it's also important not to go overboard. When paired with deep conditioning, the protein treatments can become an important part of maintaining or restoring healthy hair. Protein treatments do help maintain strong tresses, but they should be used sparingly. The ingredients that strengthen your hair and fill in cuticle gaps can also dry it out. Overdoing it on the protein—especially while not applying enough moisture in the form of regular, deep conditioning—can lead to brittle hair. You should always follow up protein treatments with moisturizing conditioners, preferably a deep conditioning treatment. It's also very important to make sure you're using the right treatment for your needs and to follow the instructions carefully. You don't want to use an intense product if you're only trying to maintain your color-treated tresses. As long as you stick to a treatment that's a good fit for your particular needs, you should be able to keep your mane healthy and strong. For routine care, look for reconstructing treatments that contain protein. Many include some form of the word "keratin." These are helpful for relaxed and color-treated hair or any hair that has not reached the point of breakage but could use a boost. You can apply these types of treatments two to three times per month, but they must be balanced with moisturizing conditioners to prevent dryness and breakage. Too much protein will leave your hair feeling brittle and crunchy. Alternate either one of these protein treatments with a deep conditioner. If your hair is really breaking off, use a treatment after every shampoo until your hair has more elasticity and you're experiencing less breakage. Once it shows signs of restoration, back off to a treatment every couple of weeks. If your hair is breaking off due to severe chemical damage, you'll need an intensive protein treatment to save what you can. This will probably require a salon visit, where a stylist may need to use a product like ApHogee Two-Step Protein Treatment. For at-home protein treatments, try a product like Nexxus Emergencee. These treatments are designed for severe breakage. They should not be used more than once every six to eight weeks. Do not be tempted to do it more often because they will likely only damage your hair more. Track your treatments on a calendar and be patient. You should see some improvement with proper maintenance. When used properly, these intense treatments will halt most breakage. However, your hair may still be too damaged to save. It can be very hard to face the fact that you need a major cut, but it's important to get rid of as much damage as possible as soon as you can. Not only will your hair look better, it also gives you a fresh start. It's a chance to improve your mane's health with proactive care and you will likely be happier with it in the end.